The St. Louis Cardinals have called their 2nd press conference in 2 days. After announcing their signing of Yadier Molina to a 3-year extension yesterday, it is believed they will announce that they have an agreement on a 6-year deal (plus option) with Stephen Piscotty worth $33.5 million. The deal is for 2017 through 2022, with option in 2023. He was already under control through 2021, Cardinals bought out his arbitration years, something they have been very good at. 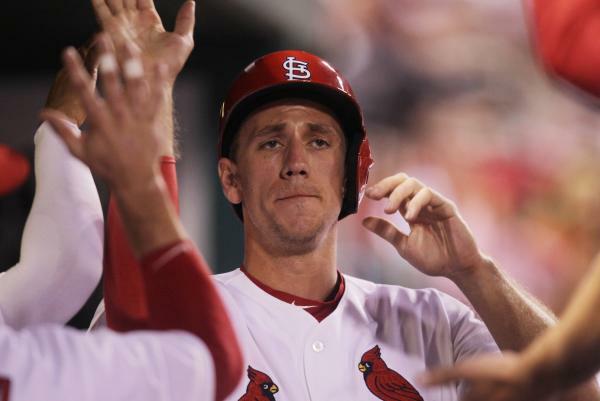 Source: Piscotty deal with #STLCards expected to be six years with option. $33.5M guarantee per @JonHeyman. Kevin Keirmaier got a 6 year deal worth $53.5 million from the Rays this winter. Kiermaier had a 2.8 oWAR while Piscotty had a 2.6 oWAR last year. Is This The First Domino To Fall?